Availability: This product is discontinued and no longer available for purchase. 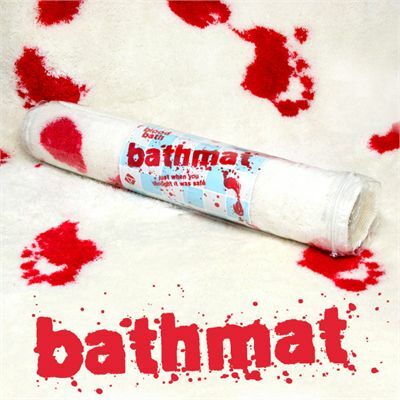 For alternatives browse our Bathroom Products department. The Blood Bath mat is guaranteed to shock whoever enters your bathroom. Especially if they are not huge fans of horror movies that contain shower scenes. 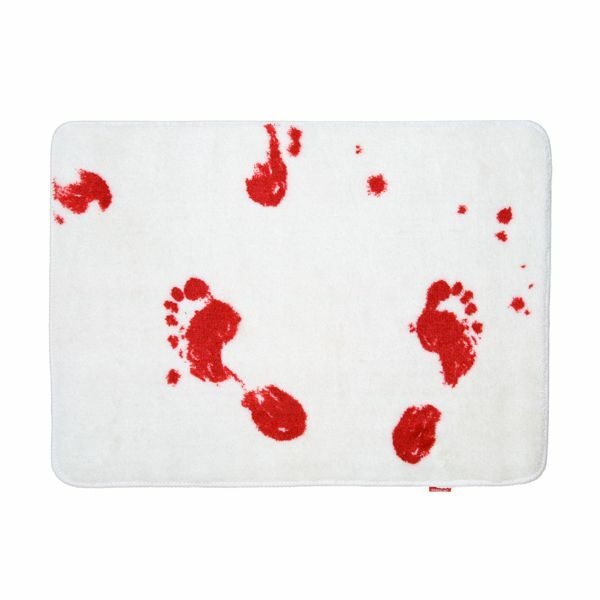 However, if you like accessories, which remind you of all the gore scenes you have ever seen, this mat has been designed for you. for submitting product review about Blood Bath Mat.